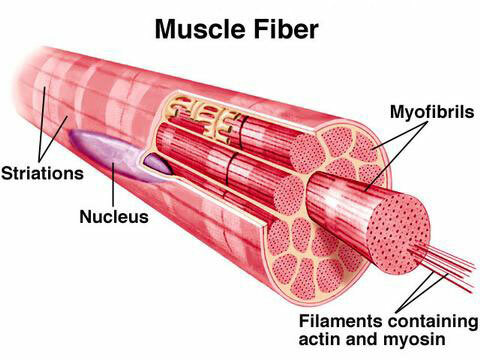 Continuing on from my last post, now that we know what type of fiber(s) are in each muscle,how do we construct a productive training routine to maximize muscle growth in each muscle? 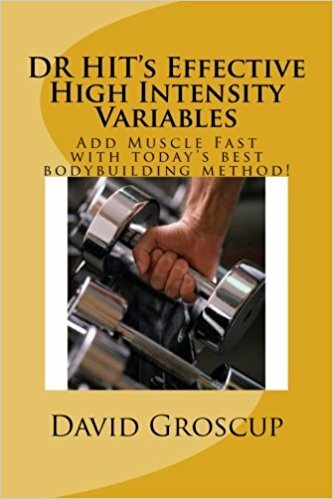 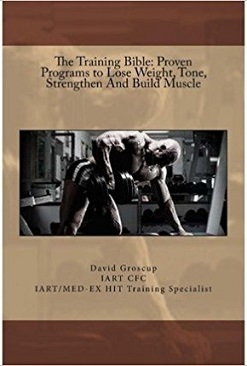 If our Biceps Muscles are predominately fast twitch that means that they have the genetic potential to gain size if we have the correct body type and long muscle bellies in that muscle. 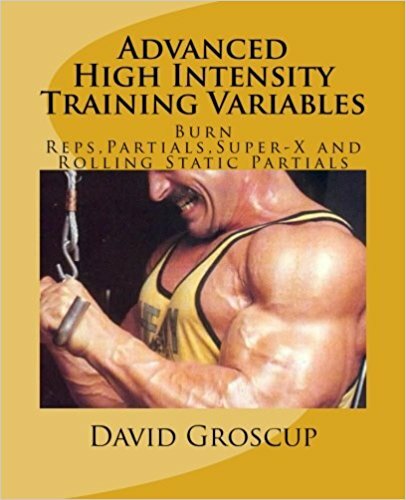 We should train them with a rep range of 6-8 reps with a tut of 45-50 seconds to give this type of fiber the proper amount and type of stimulation. 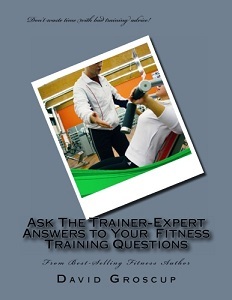 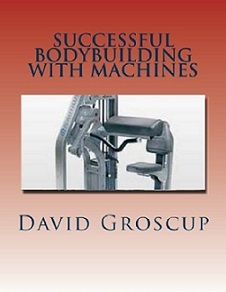 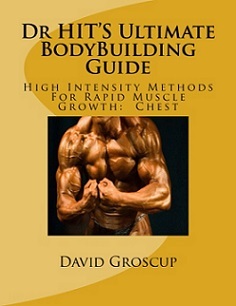 If our Triceps muscles are mostly a mixed fiber type, we should use a rep range of 8-12 reps or a tut of 50-65 seconds. 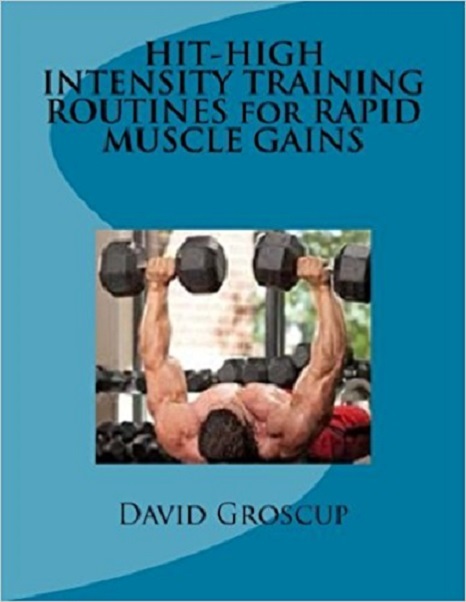 If our forearm muscles are predominately slow twitch, we should use a rep range of 12-15 or a tut of 60-90 seconds to stimulate them. Virtually all muscles contain both types of fibers(in fact there are several sub-fiber types) so we don't want to exclusively train them in these rep ranges but want the majority of our training to be in those ranges. 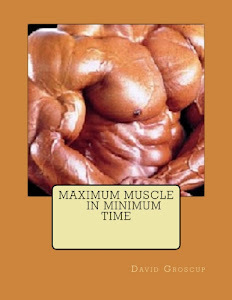 Next post we'll expand on this with some workout programs.